The strategy of industrial diversification is seen as a key factor in strengthening the Group. The incorporation of these companies into the Group strengthens its position and technological capability. In 2011, the decision is made to undertake the Irizar 100% electric urban bus for Europe project. This decision is part of the Group’s future strategy, which has been committed to sustainability for years. 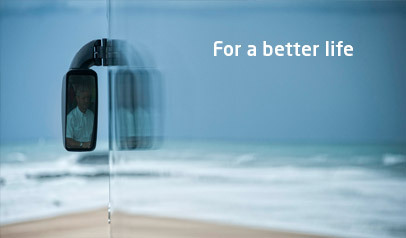 In 2012, the project became the most important pillar of Irizar’s commitment to sustainable competitiveness. Irizar was one of the companies selected in the European ZeEUS (Zero Emission Urban Bus System) Project. The first 100% electric, zero-emission Irizar bus undergoes durability testing. Irizar becomes the first European manufacturer in the sector to deliver two vehicles within the European ZeEUS project. 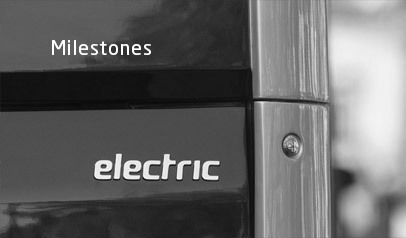 In 2014, Irizar became the first European manufacturer in the sector to deliver two 100% electric vehicles to Barcelona and delivered the first unit to San Sebastian. In 2015, the first units were delivered to London, Marseille and the Barcelona metropolitan area (Mohn, SA). The tests were carried out in various European cities. In 2015, the first units were delivered to London, Marseille and the Barcelona metropolitan area (Mohn, SA) and tests were carried out in various European cities. The Irizar ie bus is named 2015 Bus of the Year in Spain. The existing 12-metre long model is joined by the 10.8-metre model and two new versions of the 18-metre articulated bus are launched. 2018 begins with two important awards. The Irizar ie tram, Irizar’s electric, zero-emissions articulated bus, is named 2018 Spanish Coach of the Year and Environmentally Friendly Industrial Vehicle of the Year. 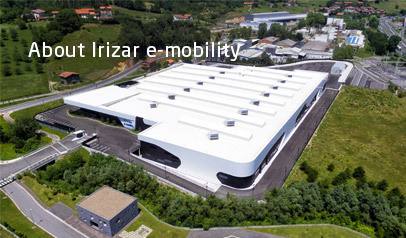 In May, the new plant is inaugurated and the Irizar ie truck is presented. 2019 Our zero emission vehicles are already operating in different European cities.